Saturday June 25, 2016, 4–6pm. Free and open to the public. The exhibition, City Centric speaks to the visual exploration of the San Francisco Bay area by FotoSága. The inspiring collection of 40 photographs, not only captures the essence of the “City by the Bay” but also its character. Twenty female photographers explored the area with their cameras, seeking more than just San Francisco scenes. Each photographer was seeking the art created by its tapestry; sights, smells, location, inhabitants and actions. Images include soulful portraits, colorful architecture, and the accepting spirit that invites the world to visit. A special emphasis was made on shadows and composition through the lens by the newest FotoSága members, while others focused on documentary subjects. FotoSága photographers have made many sojourns for their 6-month assignment and we look forward to inviting viewers to share this exhibition titled, City Centric! 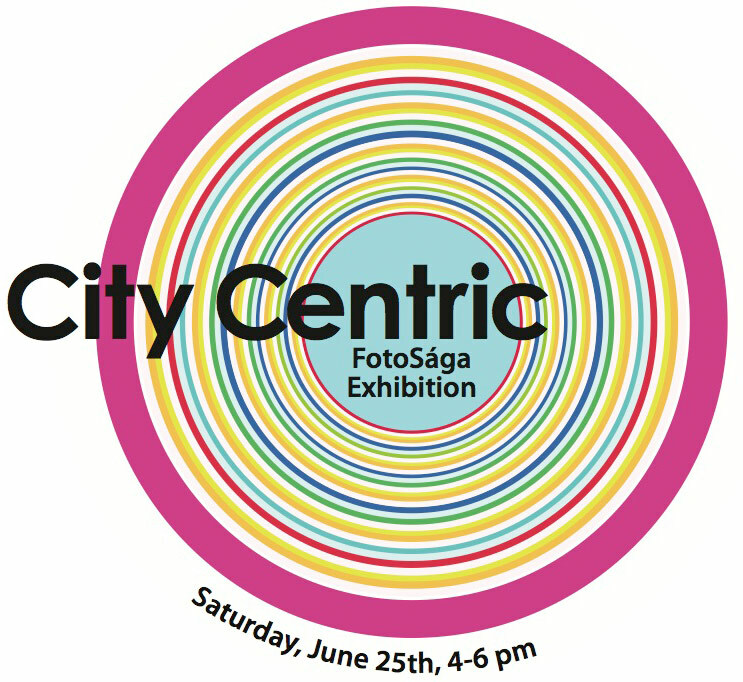 City Centric is the 3rd exhibition of FotoSága participants. The Carmel group was formed by fine art photographer, Carol Henry to educate and inspire female photographers with lectures, outings and critiques. Women from as far away as Santa Barbara, Paso Robles and Palo Alto are regular participants. Each session lasts 5 months and includes 11 gatherings, culminating in an exhibition like City Centric, which provides an opportunity to communicate with the written word alongside exhibited photographs.